Not everyone who comes to our doors is looking for a long-term recovery program. Some people simply need a job, an income, or a temporary place to stay while they arrange for housing. That is why we designed this short-term program. "I worked in collections for years, but lost my job due to a technicality in a conversation," says Robert. "I tried my best, but it wasn't working. 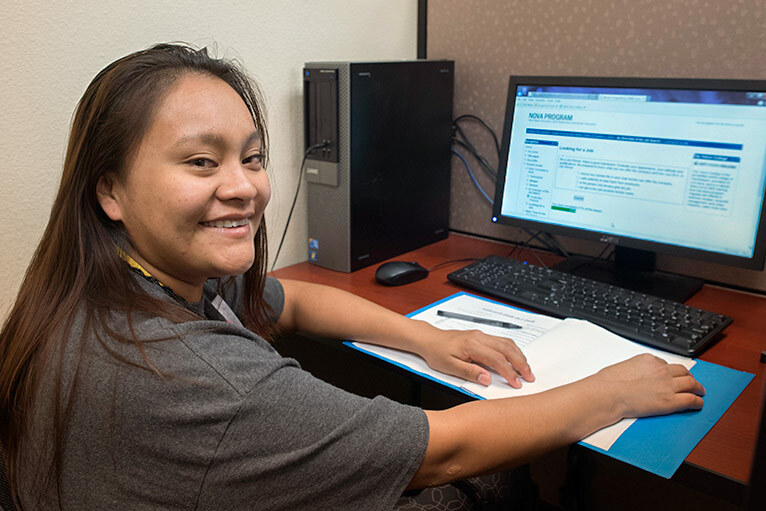 I decided to come to Phoenix Rescue Mission because I knew it was a faith-based organization, but then I learned about Solutions and the job center they have here." First Step is a program to help participants achieve a sustainable income. In First Step, clients will also be enrolled in the Vocational Development Program and participate in Solutions program classes and activities while developing a re-entry plan and support system in preparation for independent living. Next Step is a maximum three month, Christ-centered, residential, transitional program for those who have completed Vocational Development or have the sustainable income necessary to prepare for successful re-entry into external housing. Here, folks will continue in Solutions Program classes and activities while developing a re-entry plan and support system in preparation for independent living. The first step on the road to recovery, runs for 8-plus weeks after a person comes through our R.A.P. Unit. During this time of stabilization, clients are introduced to basic recovery principles, and begin classes to gain understanding, obtain the basic skills needed, and develop the necessary commitment for Christ-centered recovery. After passing two certification classes with an A, Robert applied to Sears technical support. "Right there after two interviews, they hired me." "My team and I were so amazed at what he did," says Rhonda, our Vocational Development Manager. "We just gave him the tools and resources and he is the one who really did it." For people in recovery, a huge challenge to finding long-term success is landing a steady job and becoming financially self-sufficient. When your past includes addiction, prison, and other trauma, that’s a tall task. But the Mission’s Vocational Development program makes it possible. Just ask Richard . . .
Richard says the program gave him practical skills and a ton of confidence — both crucial needs when looking for work. Phoenix Rescue Mission’s Vocational Development program is available for free both to guests of the mission and to members of the community who are in need. Vocational training workshops are held every Friday at 1 p.m. Anyone is welcome to attend. If you or someone you know is homeless, unemployed, or needs assistance acquiring a sustainable wage and housing, take the first step toward independent living here. 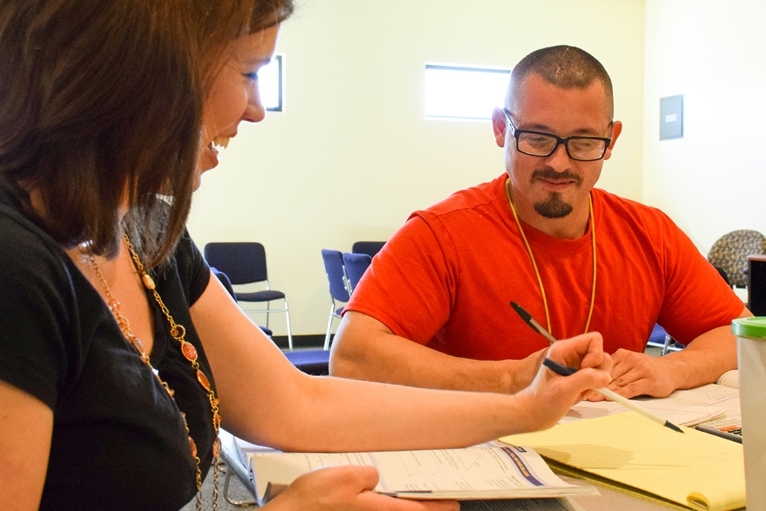 After reviewing the Solutions program commitment , contact our Welcome Center at (602)346-3384 with any questions or to arrange an intake and meeting with one of our Case Managers.